Extend Your Summer Booking Season! Whilst you are busy with summer bookings, it's important to start preparing for shoulder season early. Read our latest blog for five ways to extend your peak season and increase bookings in April and May. 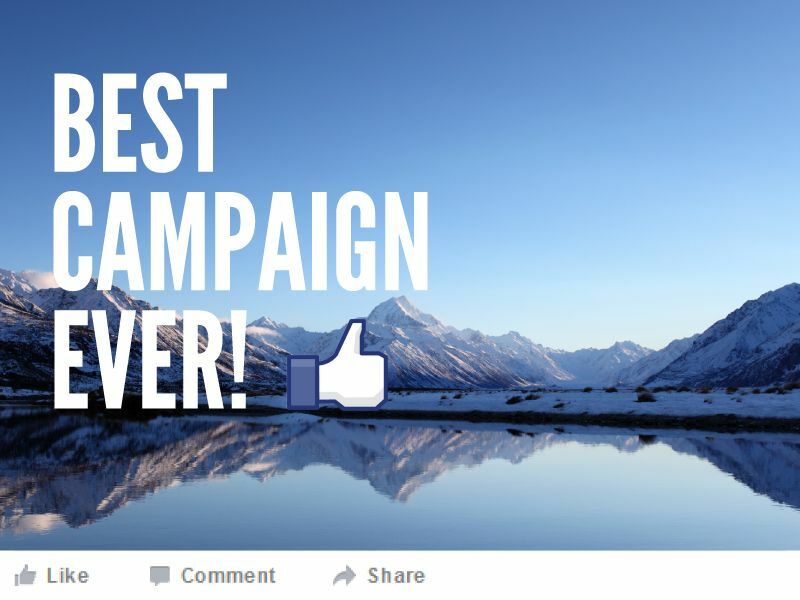 Increase your fans, engagement and brand awareness with a fun Facebook campaign that gets people thinking about you for post-summer holidays. 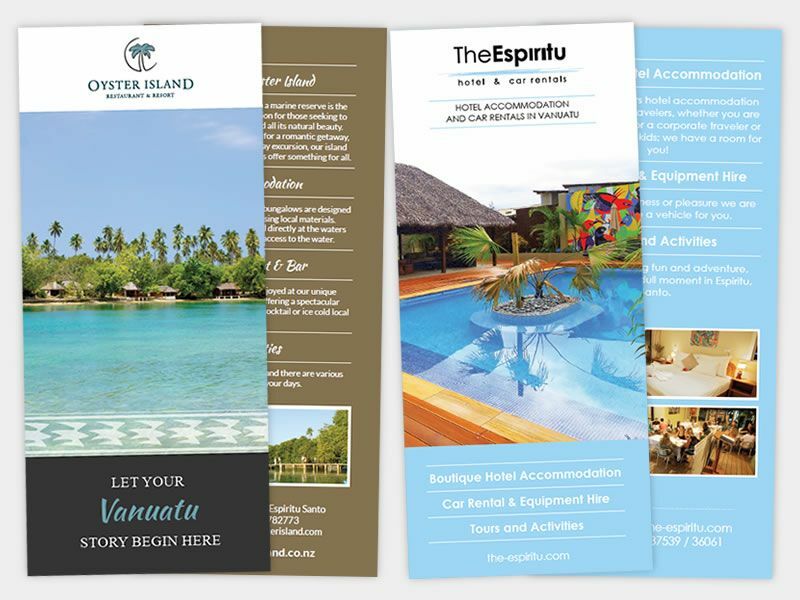 Keep front of mind with agents, Visitor Information Centres and directly with customers with a new and attractive rack card to help increase bookings. 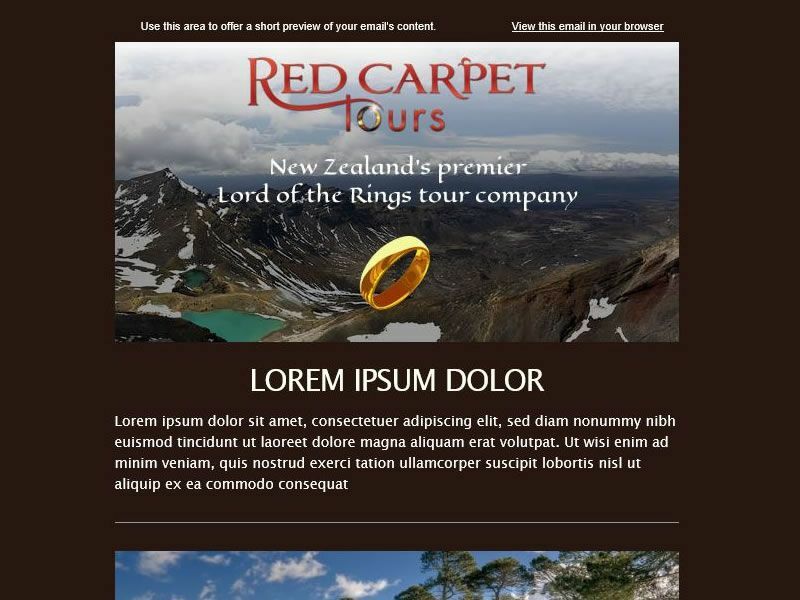 Studies have shown time and time again that email marketing remains a highly effective way of increasing bookings. Let us help you make a great impression! Pricing expires December 20, 2015.